Egyptian President Abdel Fattah Al-Sisi has today pardoned Mohamed Fahmy, the Canadian journalist convicted of ‘broadcasting false news’. 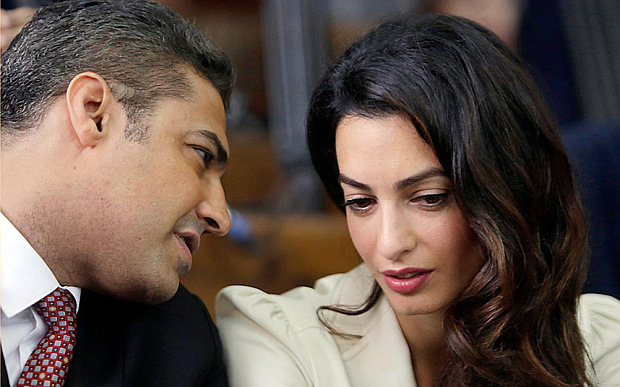 Fahmy had been sentenced to three years’ imprisonment following a trial widely recognised as being a travesty of justice. The measure was part of a broader presidential pardon covering 100 people currently detained in Egypt, including Mr Fahmy’s colleague and co-accused Baher Mohamed. Both journalists are expected to be released from prison shortly. “I am absolutely delighted that Mohamed Fahmy and his colleague Baher Mohamed have been pardoned today. It has been a long ordeal, and we are grateful to President Sisi for exercising his power to pardon the two journalists. This is a historic day in Egypt where the government has finally corrected a longstanding injustice, and set two innocent men free“. President Abdel Fattah el-Sisi of Egypt issued a decree pardoning the journalists Mohamed Fahmy and Baher Mohamed from the Al Jazeera English news network and 100 other people. Amal can really be proud now of all her hard work which has finally paid off…what a lovely gift to have the journalists released in time to celebrate Eid with their families…Well done! What is Eid? I never heard of it. This is all true and the reporting is so lazily and eye-rollingly tabloid, but nevertheless, and as you say, the most important thing is that these men now have their lives back. You are absolutely right about that, but Amal’s celebrity brought more attention to the matter than would otherwise occur and that surely helped as well. His celebrity status certainly draws media attention to the cases she takes on. Good and bad, depending on which way you want to look at it. fredisthere, good point to make. There is much more than meets the eye. Great News!! I am sure that Amal’s involvement with it helped a great deal. 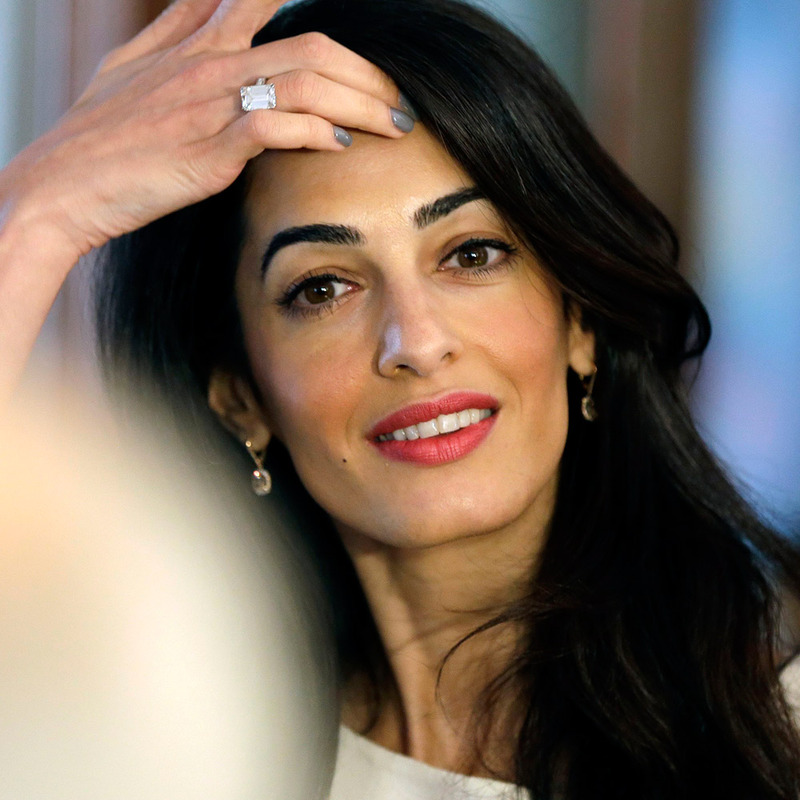 I for instance would never have hard of the journalists situation had Amal not made the point to go broad and beyond her legal power with it.. She did what most lawyers would not dare to do, her activism and determined strategies made it work this way. I am sure that If it was not for the worldwide exposure she placed on Sisi, he would perhaps not be so concerned to go to the UN meeting with that on his shoulders. fter the exposure Amal brought to the case, he did not think it was a good idea, he is not stupid that is for sure. In the end, her effort made the diference. Great feeling to see the journalists now free and with their families. Kudos Amal! Now lets hope Nasheed gets released too!